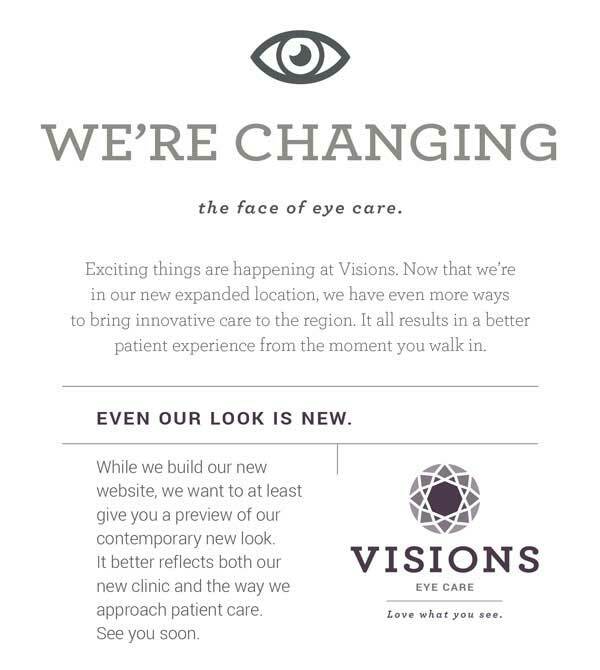 Optical Boutique | Visions Eye Care and Therapy Center, Angela R. Gulbranson, O.D. 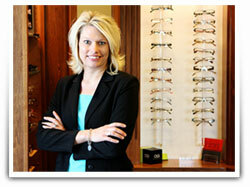 Our optical boutique contains a collection of high quality, unique eyewear. Our frames are hand selected for their style, quality and function from the most exclusive designers around the world. We carry cutting edge eyewear styles along with the latest optical technology to bring you the eyewear best suited for your prescription and personal style.